Over the past twelve months, fortune smiled with favor on The Gunboat Diplomats, so linger with us for a moment as we look back to savor the flavor of the past year. 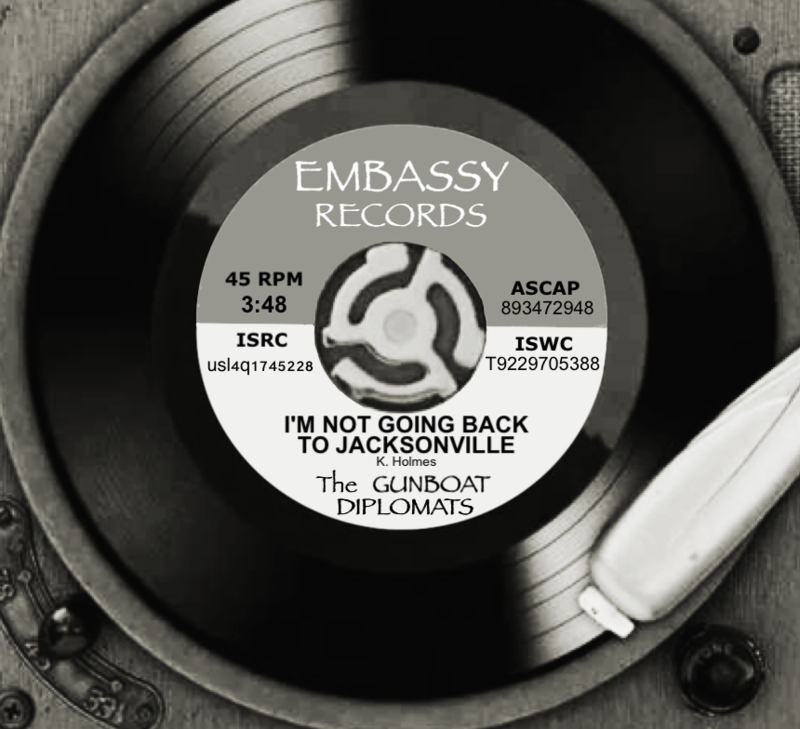 The Embassy Records 45 single of “I’m Not Going Back To Jacksonville.” Ironically, The Gunboat Diplomats are actually headquartered in Jacksonville Beach, FL, so not going back is not an option. But there are many other inhospitable locations and regions in the world that they are not averse to not going back to. Our friends in the blogosphere kindly helped spread the GBD love vibe near and far with concise and cogent commentary on our sonic concoctions. So, are we clear on the whole “melodic music/rich harmonies/vintage vibe” thing? He also mentioned that “A Shot Of Christmas Cheer” will “keep your party in high spirits.” And in another blog entry, he commented that “Original Sin” has “a nostalgic 1940’s/Cha-Cha sound” and is “delivered in the very unique way only The Gunboat Diplomats can” bring. And we’re proud to fill the nostalgic 1940s cha-cha musical void! GBD popped up on several Spotify Playlists, including “I’m Not Going Back To Jacksonville” on Middle Tennessee Music’s Indie Music Spotlight, although it seems to have been rotated off the roster, so you won’t be able to go back to “I’m Not Going Back To Jacksonville” on that particular playlist. But you can still tap your toe to “I’m Not Going Back To Jacksonville” and our raucous rockabilly number “Crazy About You” on Bash’s “Best Rock, R. & Roll, Jangle, Psych, Garage”, chill out to our relaxing reggae revelation “Something On My Mind” on Bold City Music, sample the sugary sixties sound of “If Summer Could Stay” on Power Pop – Young Timers from the Sweet Sweet Music Blog (which also listed the song among its Best of 2018), knock back “A Shot Of Christmas Cheer at Original Christmas Songs, and meander through multiple GBD tunes on the Jacksonville Beaches Music playlist. The iconic Ice Cream Man was kind enough to include “If Summer Could Stay” on his stupendously super-boffo compilation record “Songs We Learnt In Sundae School,” which we celebrated by singing the record’s praises and highlighting our favorite tracks. 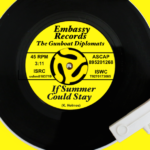 And we’re happy to report that the good folks at Chasing The Essential added “If Summer Could Stay” to part two of their essential Stuff of 2018 (episode #171). It’s our distinct diplomatic pleasure to be on the show with so many great bands. 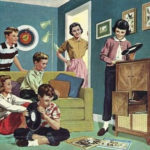 Meanwhile, the Radio Indie Alliance has tirelessly tracked and compiled weekly Top 10 lists from various participating internet stations, and we’re pleased as punch that GBD made the list on Indie & Country Music with Monie and Cynthia, Big Indie Giant, The Music Authority, Way Out Radio, and Belter Radio. And on FONR, our EP-but-far-in-the-distant-future-LP “Manifest Destiny” inexplicably held the number one position for multiple weeks, resulting in a cross-mojonation domino effect that put us on RIA’s weekly Top 40 on several occasions. Do not be alarmed. The voice you hear emanating from your receiving apparatus might be Gunboat Smith in various interviews talking about a variety of subjects, from things that he knows very little about to things that he knows absolutely nothing about. However, if you hear voices coming from your refrigerator, try to ignore them…unless they are informing you that you’re out of cranberry juice. Gunboat Smith was honored to be invited for several interviews, and he garrulously gabbed with the gracious hosts until they could stand no more. Gunboat spoke with Dante from Field Of Nightmares Radio, and the conversation veered from Leonard Cohen lyrics, the advantage that seductive femme fatales have over female ninja warriors, and the somber power of the noble and sonorous cello, an idea we’ve previously touched on. During Gunboat’s interview with Lisa and Nancy at Big Blend Radio, his rambling responses lurched from an over-the-top Walter Brennan impression, to an imaginary death metal band called Slaughter of the Innocents and a draconian Kentucky law against mixing fine bourbon with cheap soft drinks. The mother-daughter team covers a wide variety of subjects and also featured GBD songs on interviews with a horror novelist and a British archeological historian, as well as playing “A Shot Of Christmas Cheer” on their Toast To Music and Family. While speaking with Buck Whiteway on KBJB’s Original Artist Spotlight, Gunboat’s billious babblings stumbled from passive versus active music listening, 60s blue-eyed soul, the challenge of turning poems into songs, and gunboat diplomacy’s effect on the price of tea in China. Thanks to everyone for the fun interviews. Just imagine how exciting they would have been if only Gunboat Smith’s vocabulary count reached double digits. We’ve made it incessantly and insufferably clear that our little song shop aims to record music across a wide spectrum of pop. As we say, GBD offers so many diverse musical styles, there’s something for everyone to hate. Still, we did get some positive feedback from listeners which we will now flagrantly flaunt in a self-aggrandizing display of sheer narcissism. See if you can spot the ones that are completely made up. As always, we welcome all your feedback, from deep discussions to off-hand observations. So feel free to annihilate us with your antagonistic analysis and obliterate us with obstinate, obstreperous obloquy. What’s not to like about that? 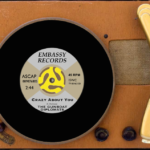 And as the year drew to a close, the embassy received an official dispatch informing us that our rollicking rockabilly number, “Crazy About You,” was licensed for use in the M. Night Shayamalan movie “Glass,” starring Bruce Willis and Samuel L. Jackson. It’s billed as a superhero horror thriller, so it will be interesting to discover which snippet of this “Jerry Lee Lewis meets Eddie Cochran” tune they decided to use and in what context. The film will be in theaters on January 18, 2019. Thanks to the wide reach of the worldwide web, our songs have insidiously found there way to listeners in the US, Canada, Taiwan, Spain, UK, Denmark, Norway, Australia, Japan, South Africa, Chile, Germany, Israel, Mexico, Hong Kong, Sweden, and the magical, mystical elven land of Lothlorien, just to name a few. Our songs are spreading across the planet faster than the Black Plague, and they’re almost as popular. We will continue to foist the GBD love vibe on an unsuspecting public in 2019. 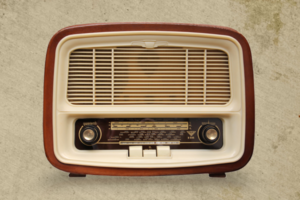 Thanks to all the stations, podcasts, blogs and playlists that support indie music. Cheers!